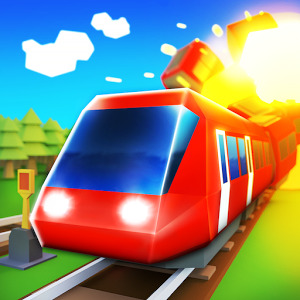 Get ready to play an extreme cargo truck drive 3D. Extreme drive is the ultimate duty task to transport through the rugged terrain on hill climb road. 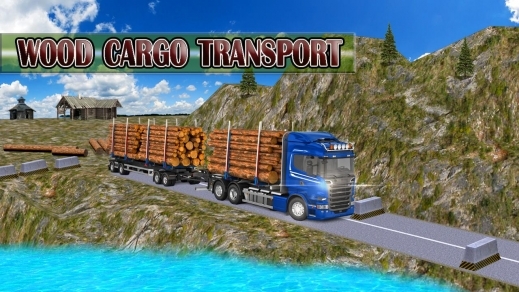 Cargo truck transport city will allow you to enjoy the driving and simulation experience. 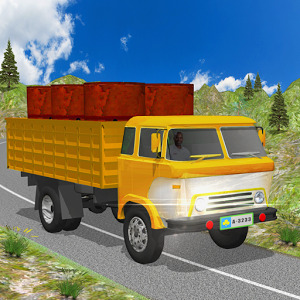 Cargo transport story begins with truck driving on off-road to reach their destination where you will park the truck. 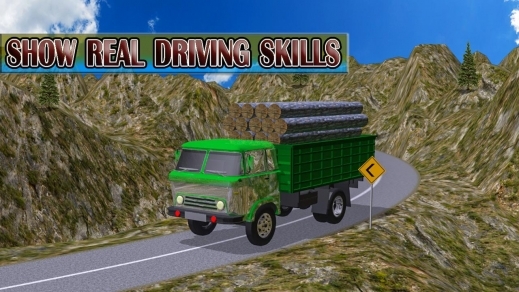 Truck driving is also an important part of the game with cargo transport and transportation on off road as well too. A cargo transport game to load and transport cargo to destination with road and travelling. Driving on road may be an easy but off-road driving is not an easy. 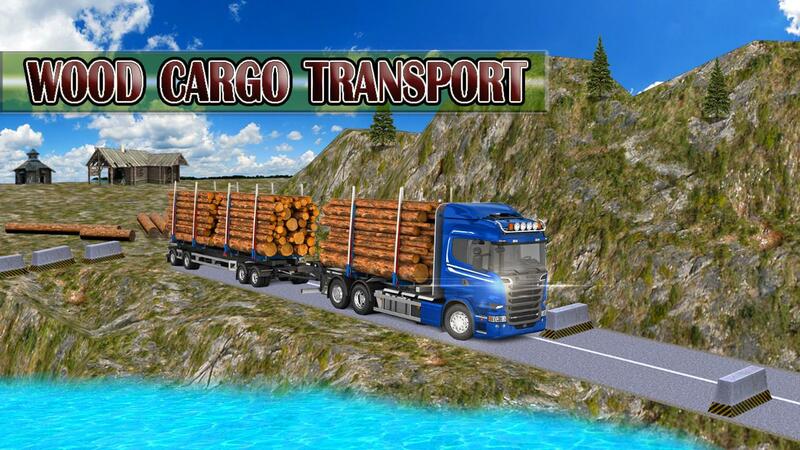 Become a truck driver in this new exciting simulation game to deliver a cargo to your destination. 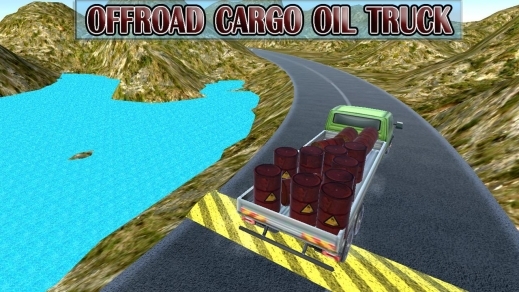 This truck cargo driver is an objective based on transport simulator game where you can deliver different transport such as tank, tractor, bulldozer, fork lifted, vans and also boxes, barrels and wood too. 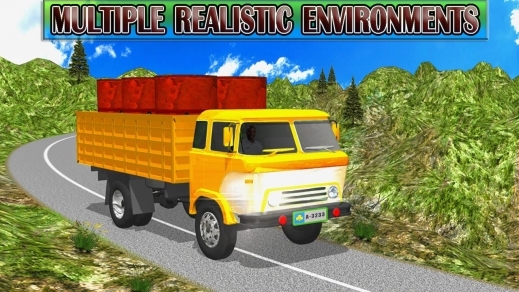 This cargo truck game has more than 15 levels with different realistic environments. 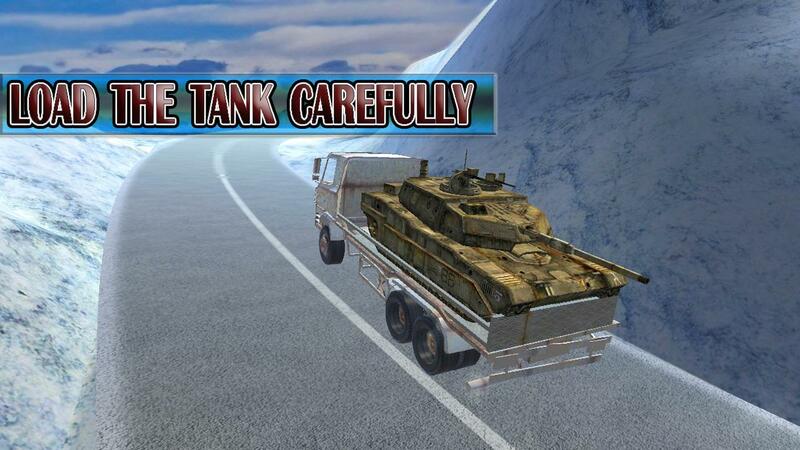 This game is real experience of driving with multiple vehicles you can select. 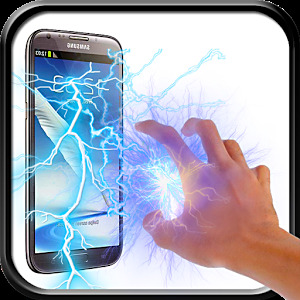 In each level there are different challenging missions for you. 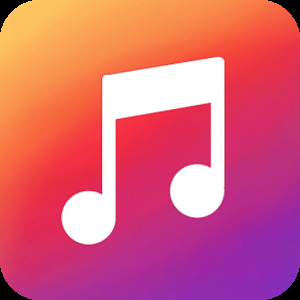 In this game amazing and stunning 3D graphics with realistic but smooth controls. 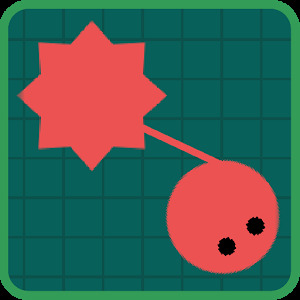 It’s really great dynamic game play. 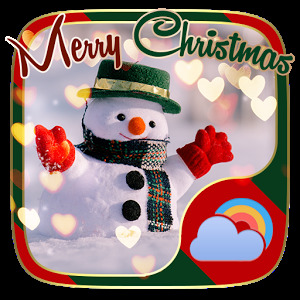 You need to handle steering wheel, acceleration penal and brake penal through all of the check points to reach their within given time period. This game has various realistic off road environments. 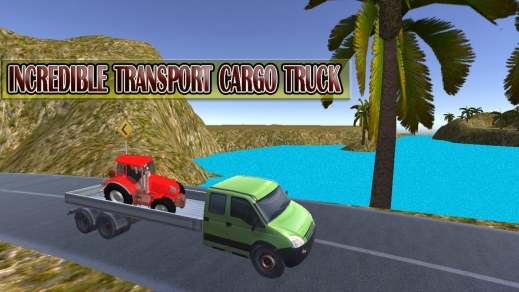 In this cargo transport game you can test your driving skills to deliver different transport from start to destination point with in given time. In each level you have different cargo transport and save your truck to fall into down. Show your driving skills in this cargo transport truck game concept.